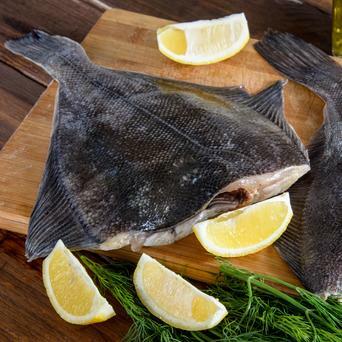 Prime quality lemon sole fillets, with a delicious flavour. A delicious, sweet tasting fish with the added bonus of having thin, firmly attached filiments. A thick and chunky part of the skate, cut from the middle of the wings. A succulent and delicious fillet with a distinct flavour.